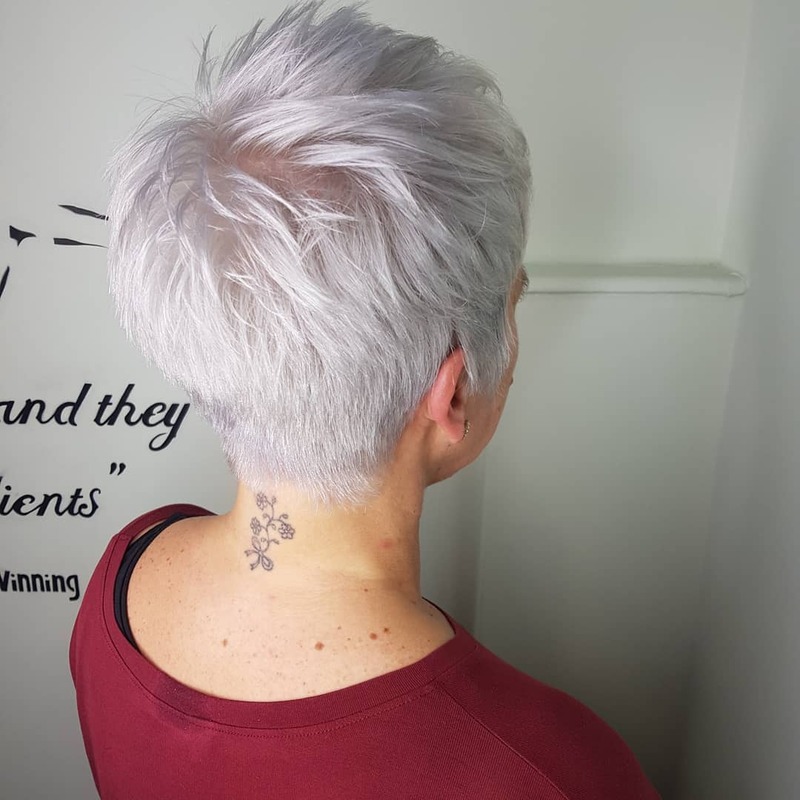 Spring is here and a new week is upon us. 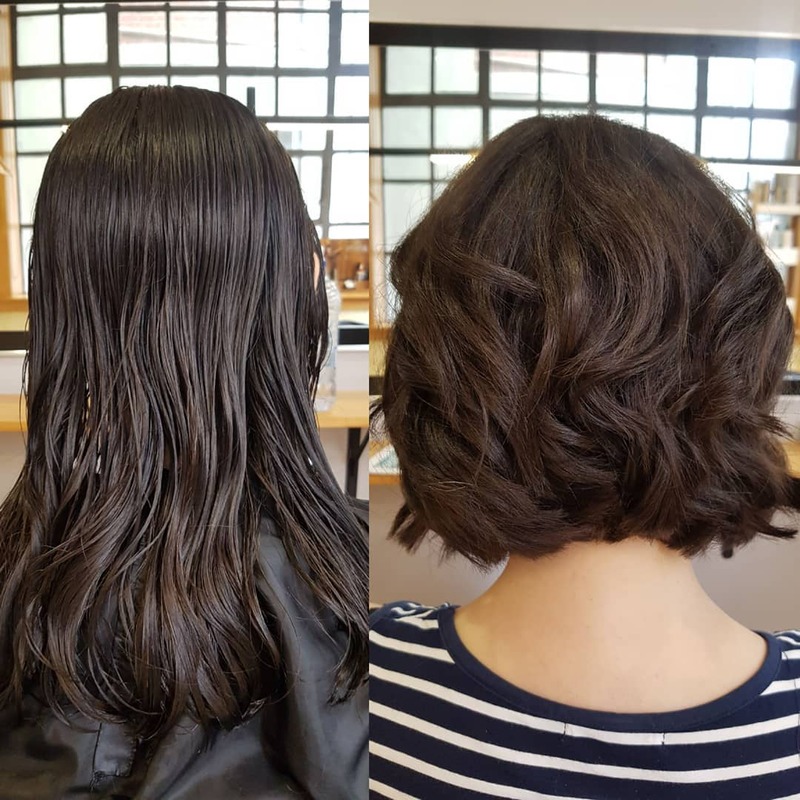 Why not start the week off right with a brand new short hairstyle? 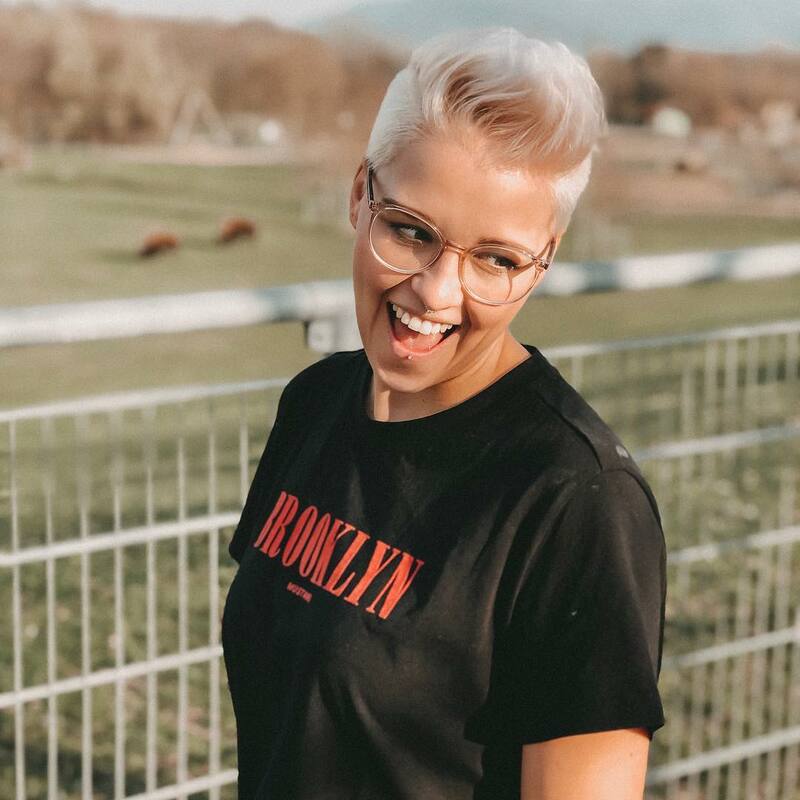 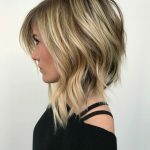 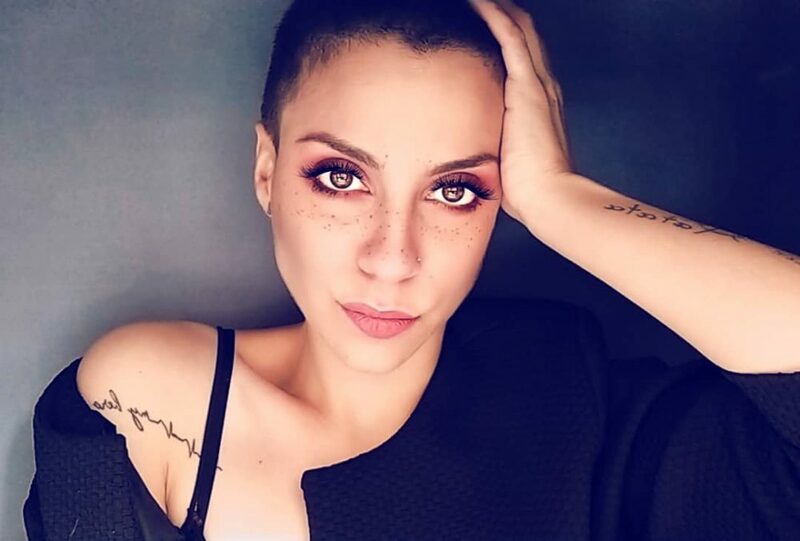 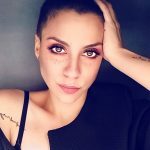 Short hair is perfect for spring since your shorter hair will work well with the warm weather and there are an endless amount of looks you can try out. 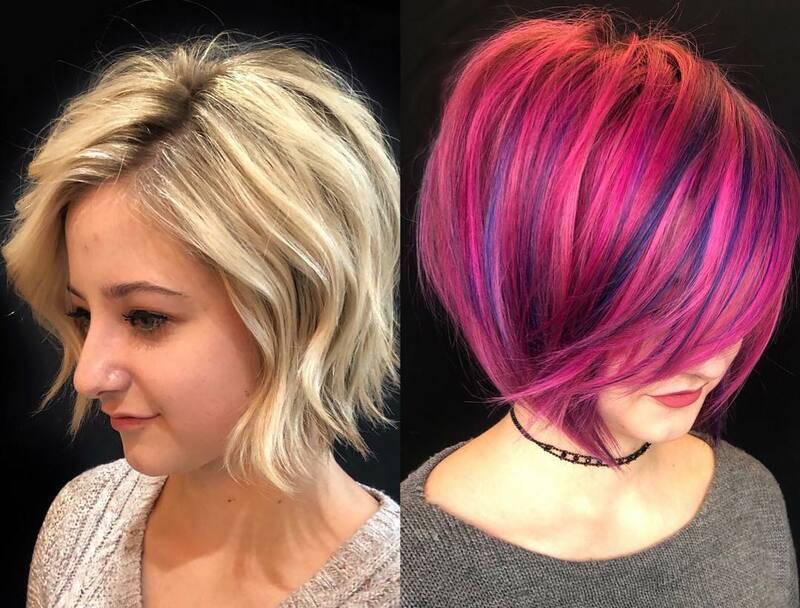 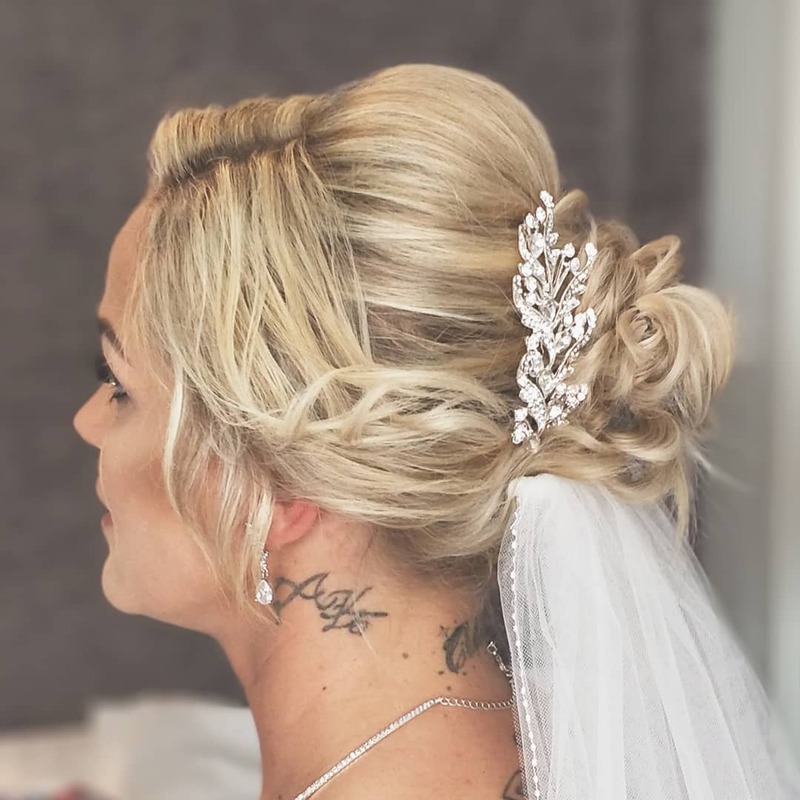 Take a page out of our book and try one of these stunning styles out for yourself. 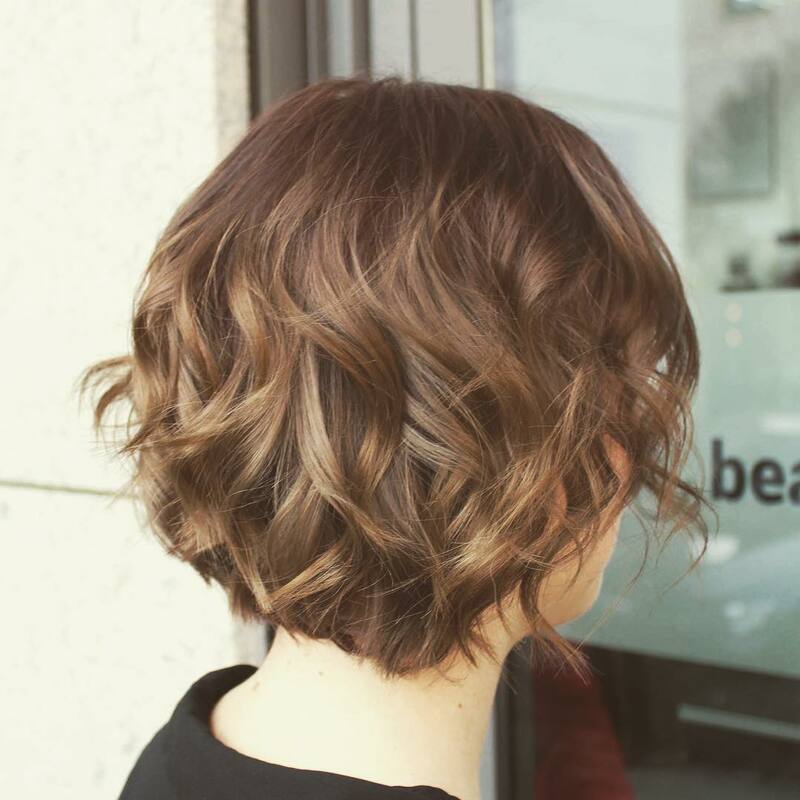 Here are 40 of our favorite short hairstyles. 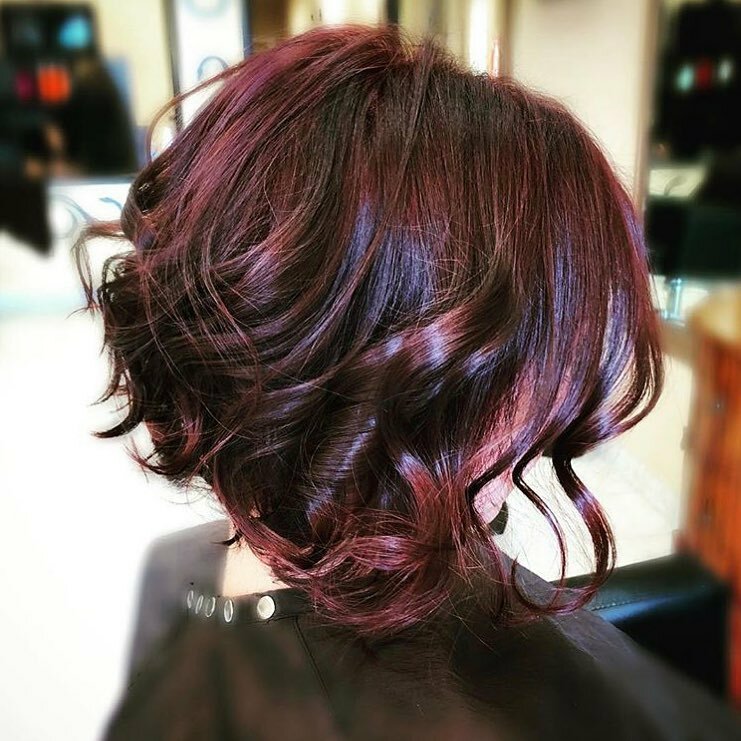 This A-line bob is gorgeous and the added red highlights are perfect for giving your hair definition. 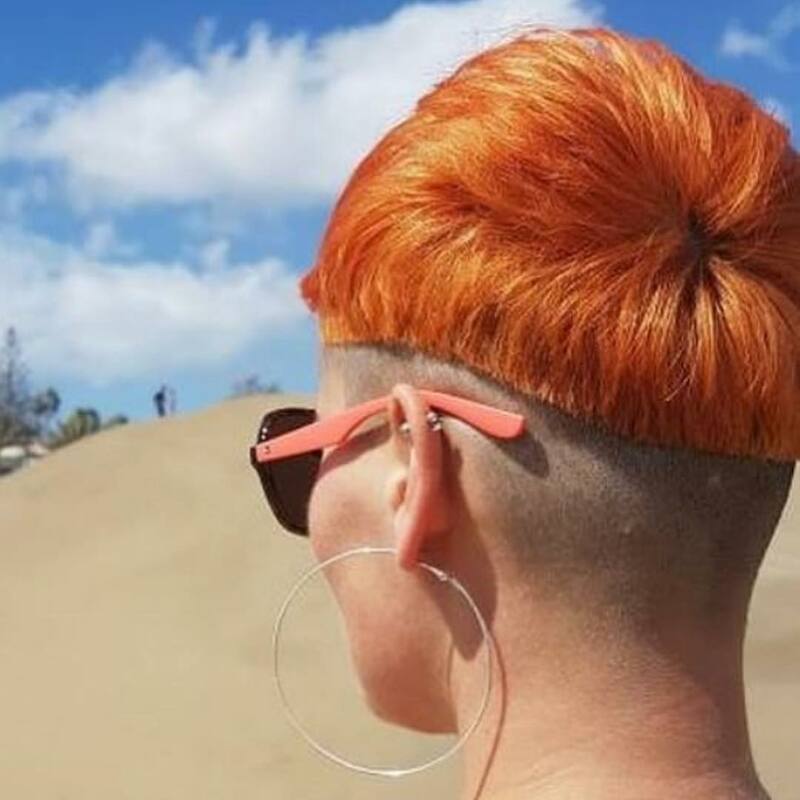 Shave your sides down and keep your mohawk long. 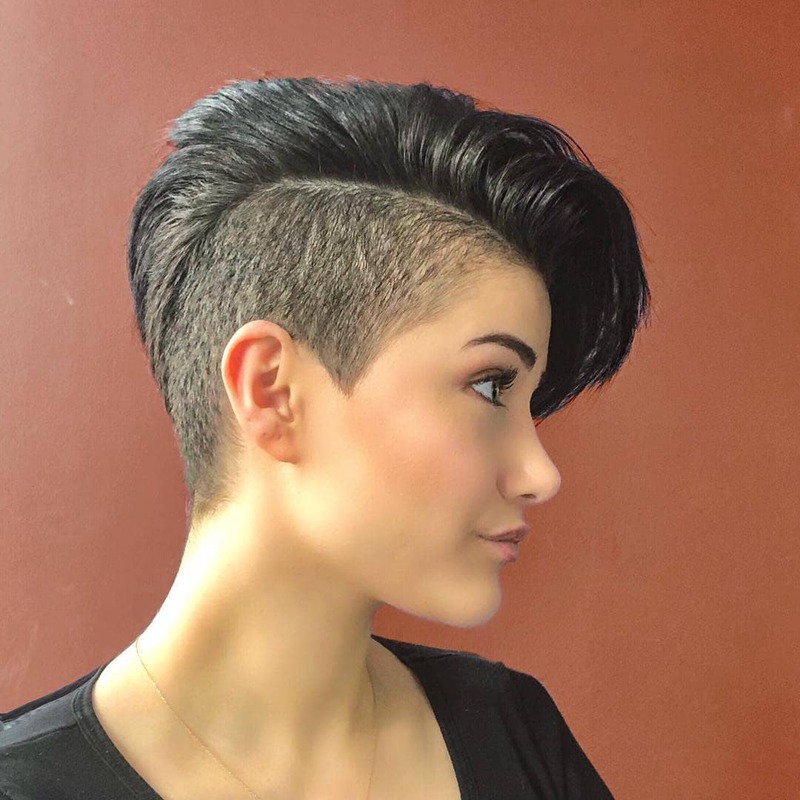 This style is cool, fierce, and perfect for a new look to try out. 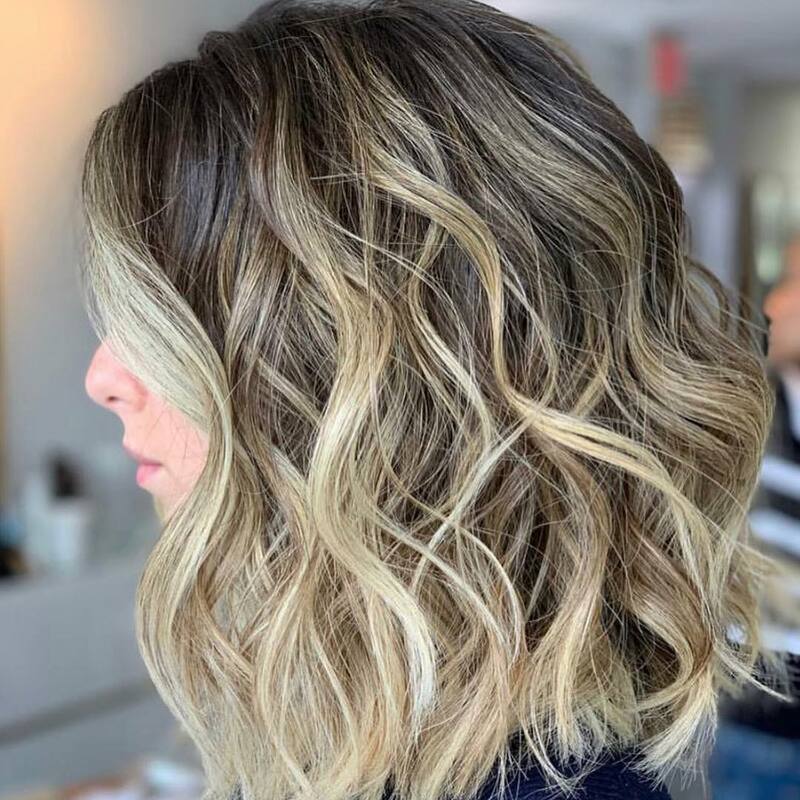 Lighten your hair up this week and add some blonde highlights and waves into the mix. 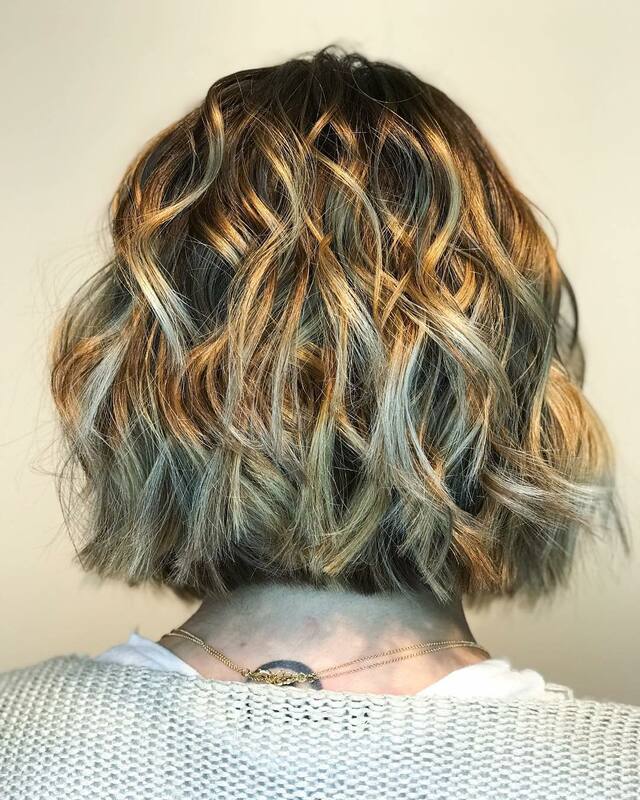 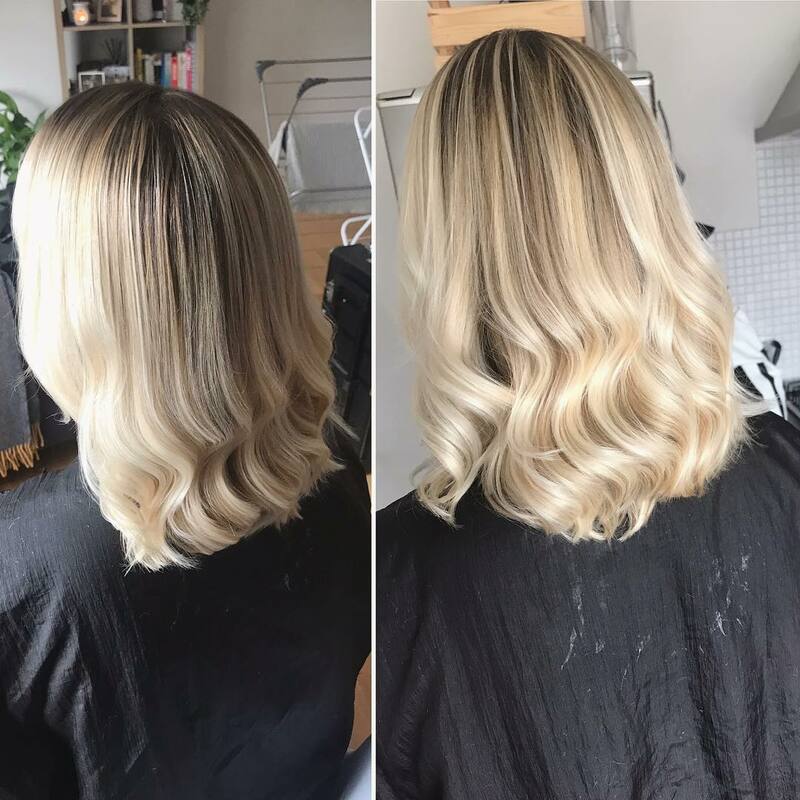 Give yourself a new color and try out this fierce blonde balayage for yourself. 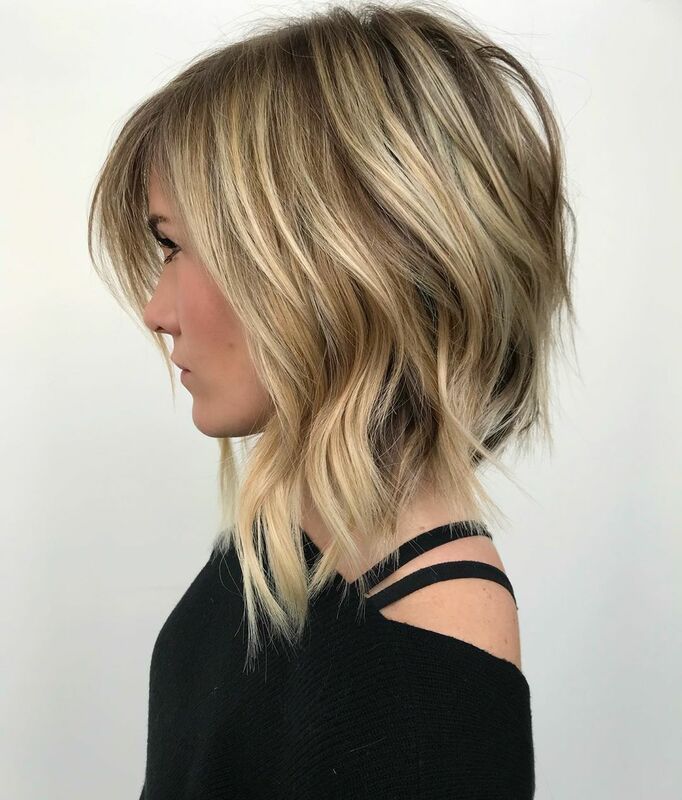 This simple bob is perfect for a new cut and a nice color. 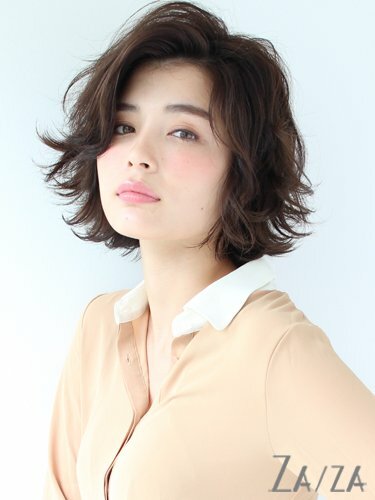 A pompadour is a beautiful way to style your short hair and keep it out of your face. 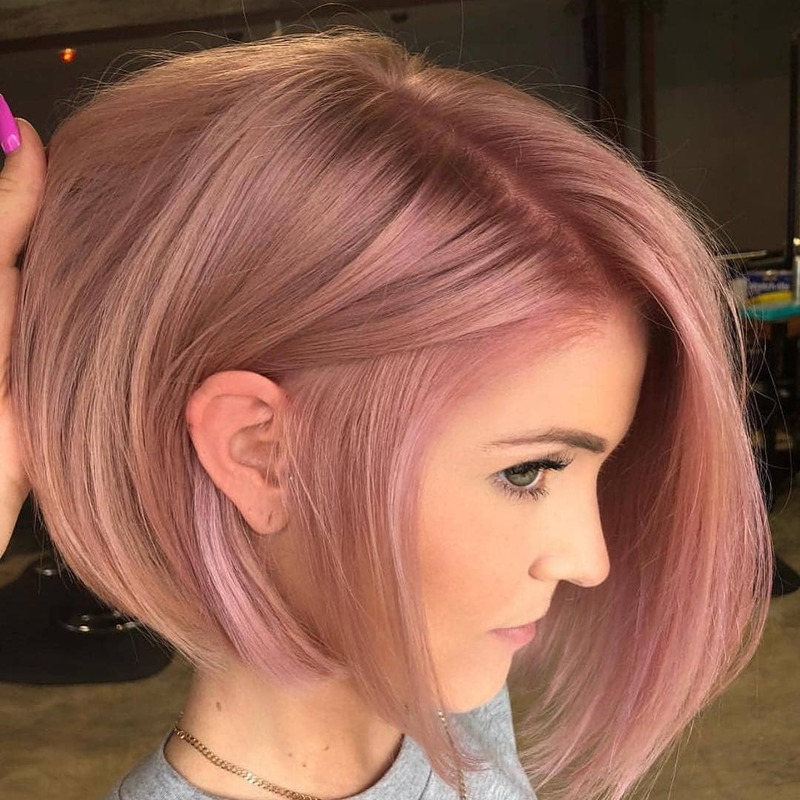 Go for a complete color change and turns heads with this beautiful pink color. 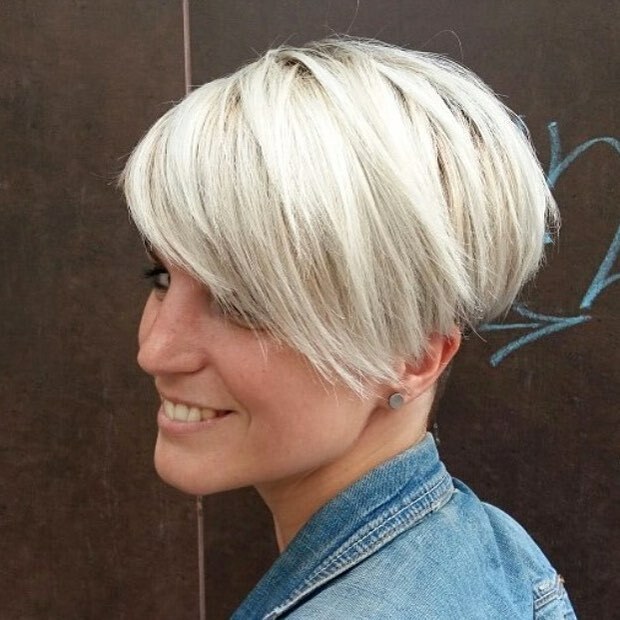 This pixie cut is simple and beautiful, easy to style, and perfect for spring. 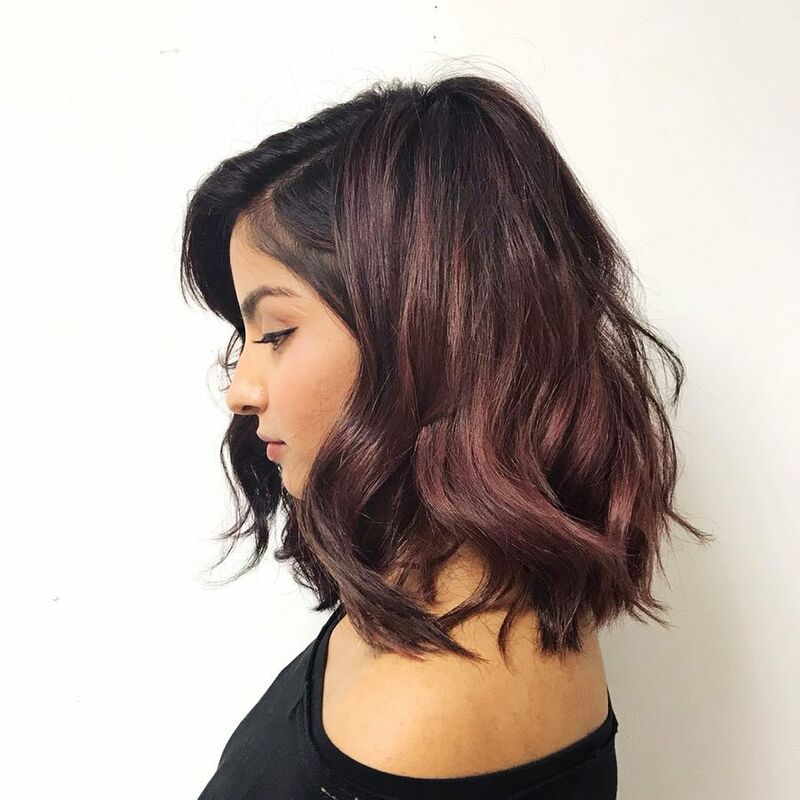 Go a different route with your highlights and try this gorgeous mauve color. 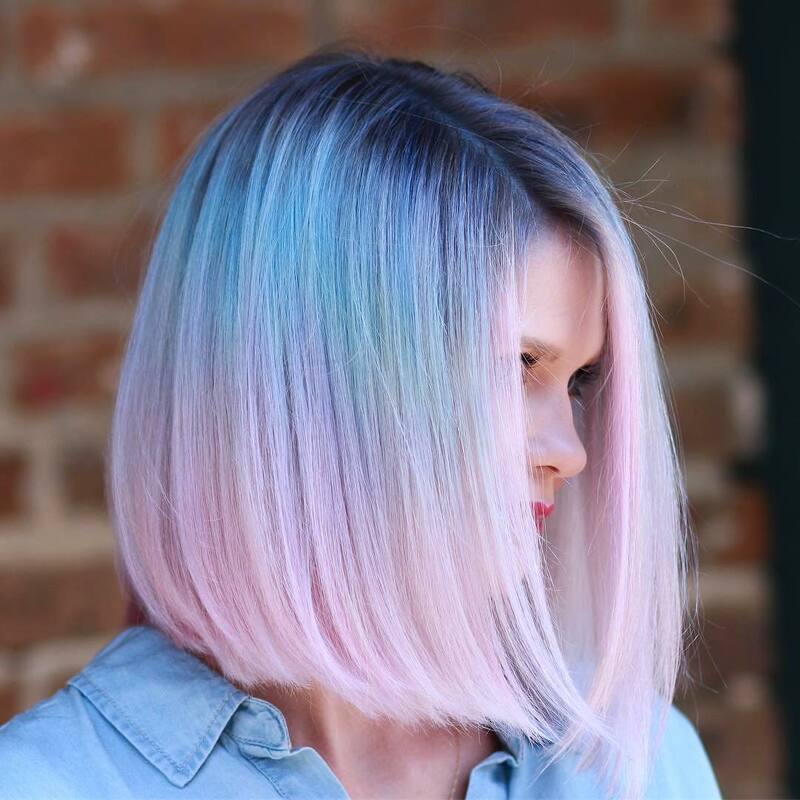 The color is perfect for spring and will make you feel amazing. 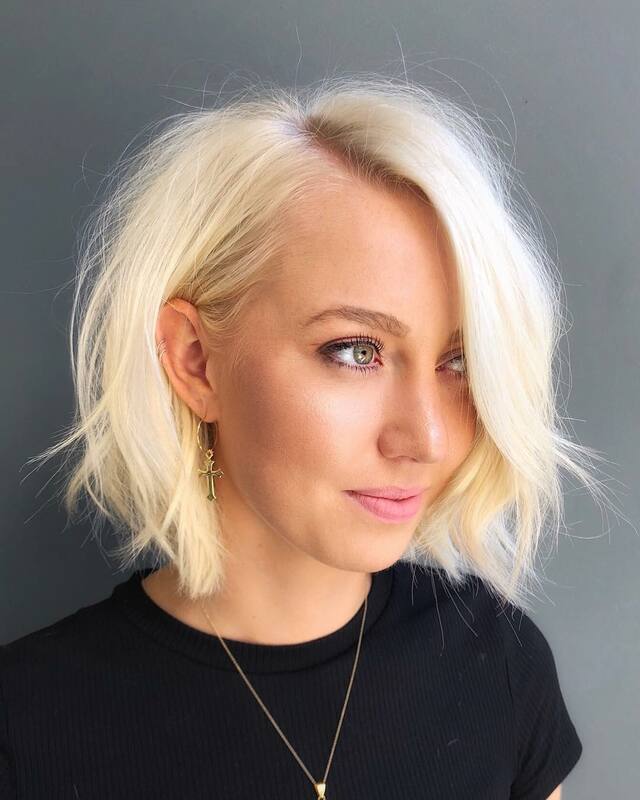 Go off the mark and make your own style like this short hair here!